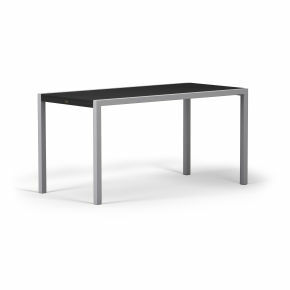 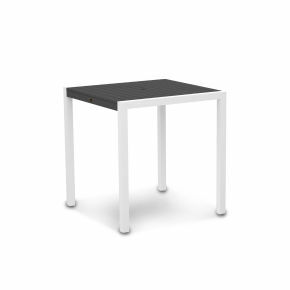 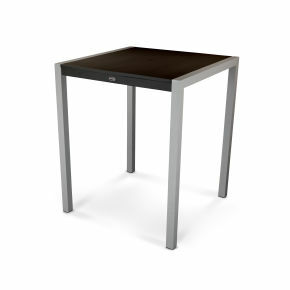 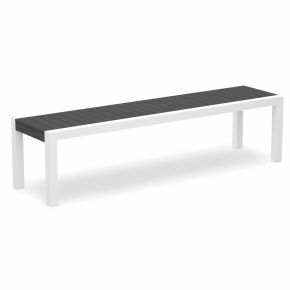 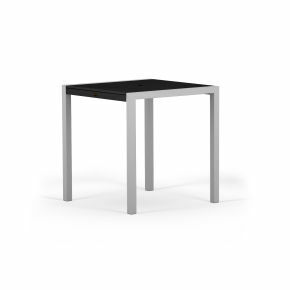 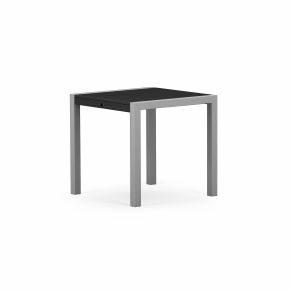 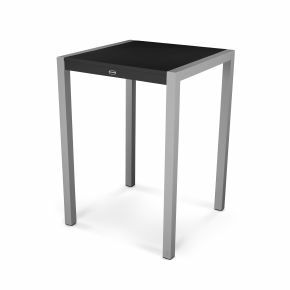 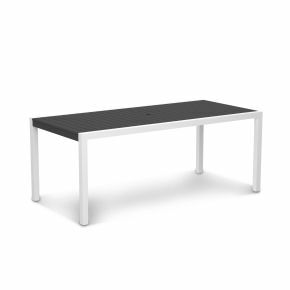 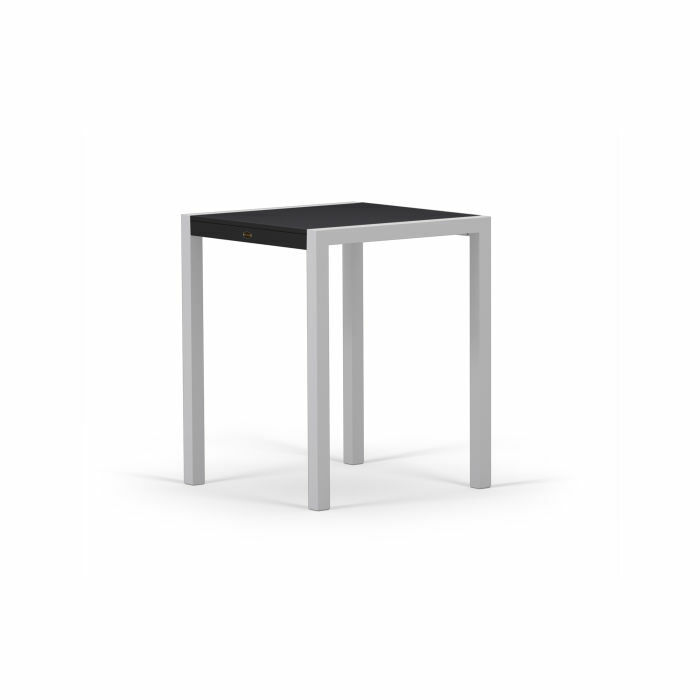 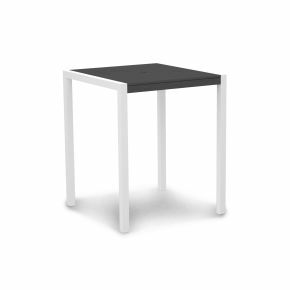 With durable aluminum legs and an all-weather top, the MOD MGP 30" Counter Table lends a sleek simplicity to any outdoor space. 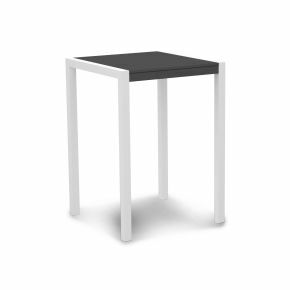 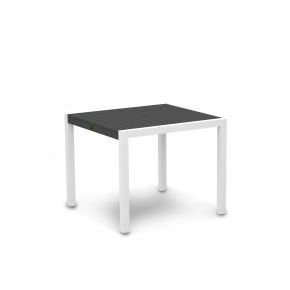 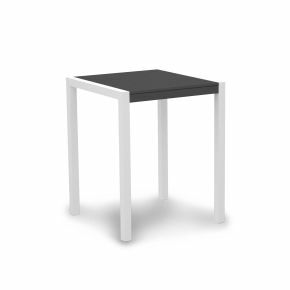 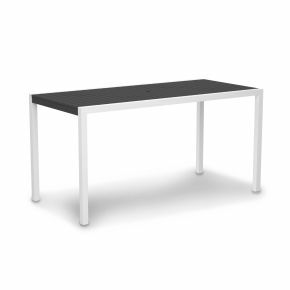 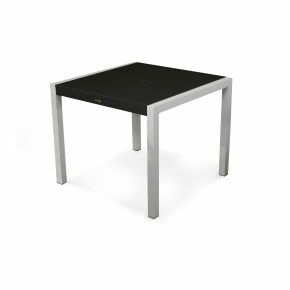 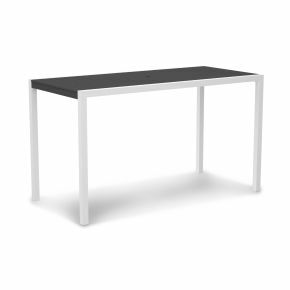 This counter table can seat up to four and features an MGP (marine-grade polymer) table top that is one solid piece. 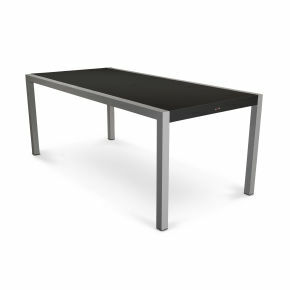 With durable aluminum legs and an all-weather top, the MOD MGP 30" Counter Table lends a sleek simplicity to any outdoor space. 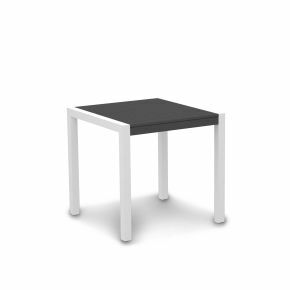 This counter table can seat up to four and features an MGP (marine-grade polymer) table top that is one solid piece. 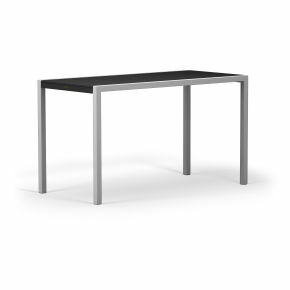 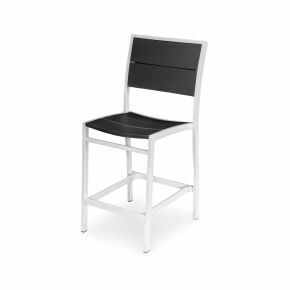 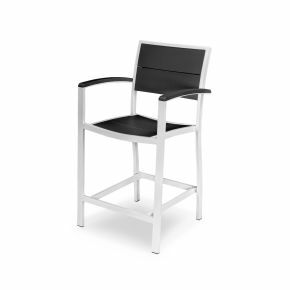 This more modern style table pairs well with Euro Collection Counter Chairs as well as aluminum framed Bayline Sling Counter Chairs.